SENS Studio provides versatile photography services. 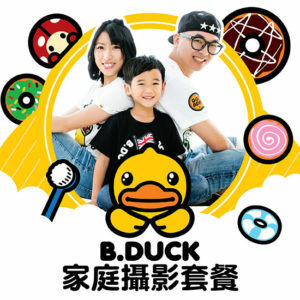 Whether you want to take a family photo, parent-child, children, special family photos, close photos, etc, please call 3188 1886, and we recommend mobile phone users to press the GREEN contact bubble at the lower right to contact us, it will start WhatsApp or Facebook Messager conversation. Our Standard photography packages include indoor studio family photography, outdoor family photography, big family, newborn, family wedding, pregnancy, pet, professional portrait, birthday party, graduation and etc. Moreover, we will launch promotion campaigns for Featured Photography Package and Special Offer Photography Package from time to time. It will be more favourable than general group-buy marketplace purchase! 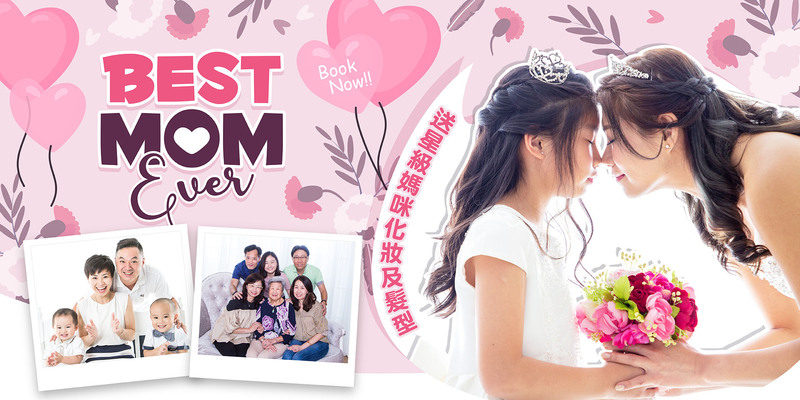 SENS Studio is proud to stand out among the family photography industry, it has won the "The most trusted one-stop photography services of the year" award.